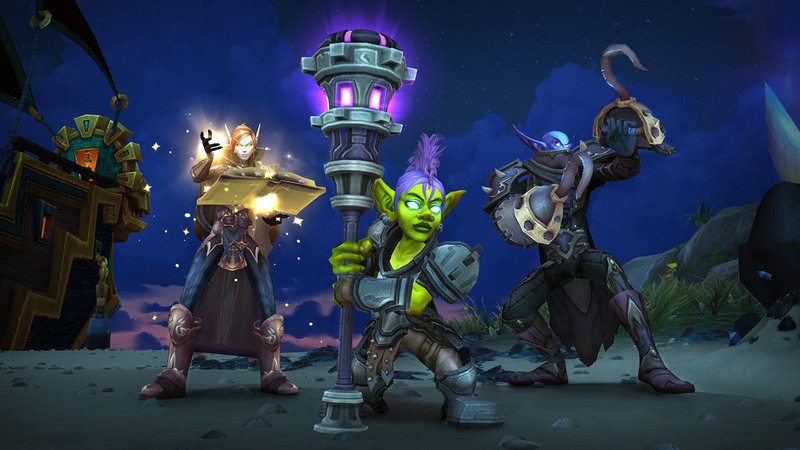 The release of Tides of Vengeance opens the way for a new Warfront — Battle for Darkshore, new dwarf and blood elf Heritage armor, Faction Assaults and more. Learn about what’s in store in our Survival Guide and feature previews. 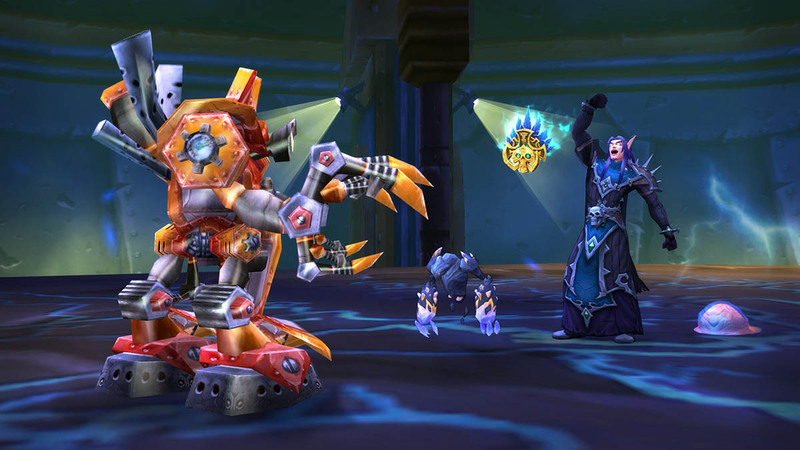 Prepare to relive the adventure that laid the foundation for Azeroth’s most epic stories. 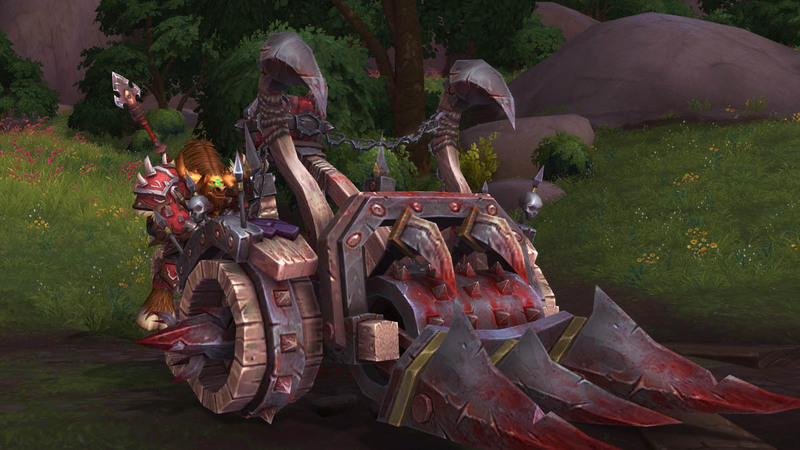 Pre-purchase Warcraft III: Reforged and you’ll receive the new Meat Wagon mount —live in-game with Tides of Vengeance! 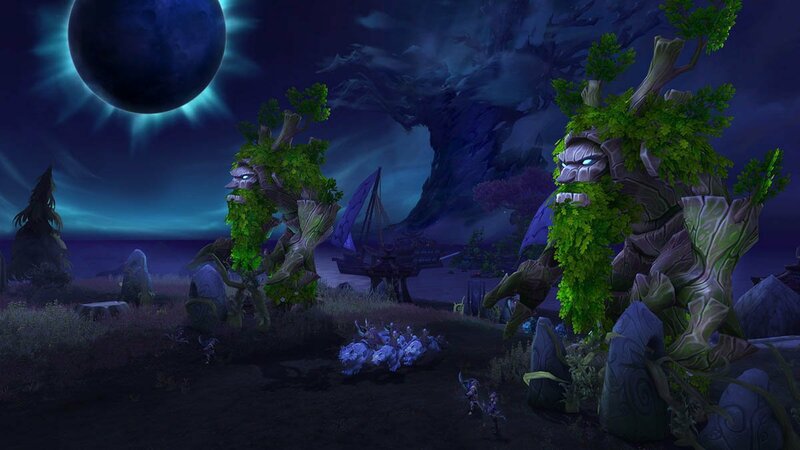 Learn more at PlayWarcraft3.com. 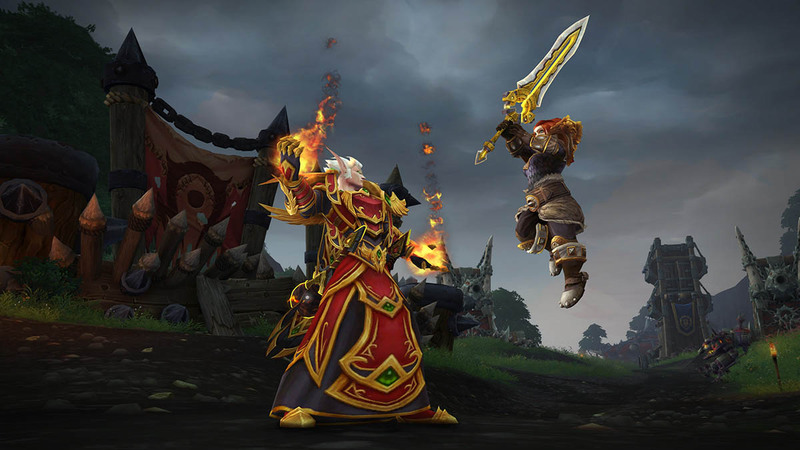 Battle for Azeroth PvP Season 1 will end and Season 2 will begin at the same time as Battle of Dazar’alor opens on January 223. 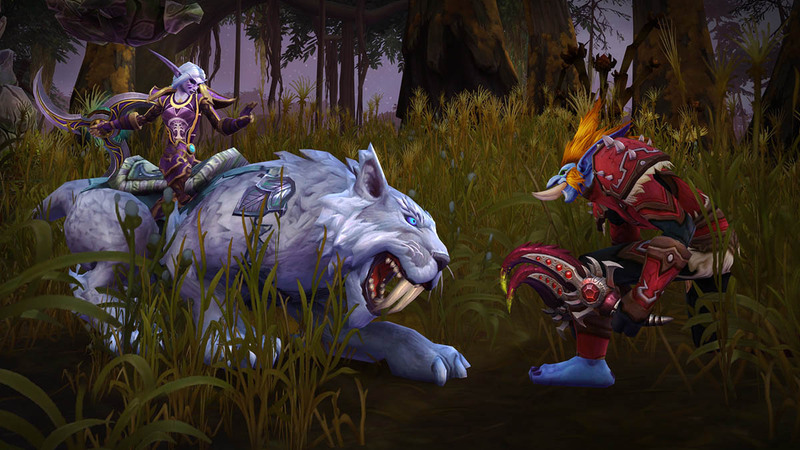 There’s more to explore in Tides of Vengeance and we look forward to seeing you in game!